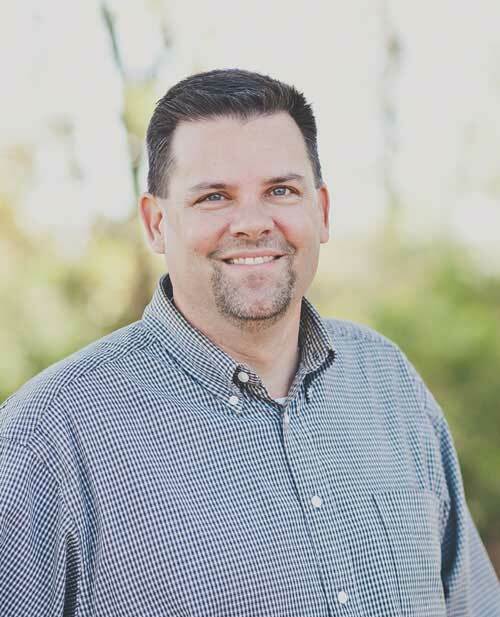 Mark serves as the Administrator, Missions, and Ministry Pastor at First Baptist Haughton. He and his wife, Sherri, have been married since 1991 and have two daughters, Hannah and Abigail. Mark earned a Bachelor of Science degree from Louisiana Tech University in 1993. He has previously worked as a manager and general manager for AMC Theatres and an auditor and indirect account executive for Sprint. Mark enjoys mission trips, traveling for fun, spending time with family, and attending sporting events.